On page 7 of the Final Analysis program, there is incorrect information. The world premier of Otho Eskin's Duet took place in Washington, D.C. in October 1994. Scena Theatre, under the leadership of Artistic Director Robert McNamara, at the Folger Shakespeare Theatre in Washington, D.C. The following year, 1995, Scena Theatre took Duet on tour to the Zagreb World Theatre Festival in Croatia and the Maribor Theatre Festival in Slovenia. VH Theatrical Development Foundation then produced the New York premier production. 50/50 - Enjoy a philanthropic night out! Dinner, a show, and a donation: VH Theatrical Development Foundation is teaming up with Alloro to offer you a marvelous night out! For $150 you will get a $50 gift certificate towards dinner at Alloro and two VIP tickets to see Final Analysis Off-Broadway at the Pershing Square Signature Center. In addition to this, part of the cost of your evening will go to supporting VH Theatrical Development Foundation. $50 of the cost will be tax deductable to the fullest extent of the law through VH Theatrical Development Foundation. Dinner, a show, and a donation: VH Theatrical Development Foundation is teaming up with Gaetana’s to offer you a marvelous night out! For $150 you will get a dinner for two at Gaetana’s and two VIP tickets to see Final Analysis Off-Broadway at the Pershing Square Signature Center. In addition to this, part of the cost of your evening will go to supporting VH Theatrical Development Foundation. $50 of the cost will be tax deductable to the fullest extent of the law through VH Theatrical Development Foundation. Final Analysis participates in Off Broadway Week! For one week only, you can purchase 2 tickets to see Final Analysis for the price of one as part of Off Broadway Week, Fall 2013! Don't miss this limited time offer! Final Analysis participates in 20 at 20! Exclusively from September 3rd to September 22nd, over 35 Off-Broadway shows will be selling $20 tickets at the door, 20 minutes before the show, and Final Analysis is proud to be one of them! To take advantage of this limited time offer, just say 20 at 20 at the box office when you go to buy your tickets. This is a great way to see some of the most exciting theatre in New York at a fraction of the price! Final Analysis was successfully funded on Kickstarter! Click below to view our successful campaign! Final Analysis Kickstarter Campaign Launched May 21st and ran through June 20th! 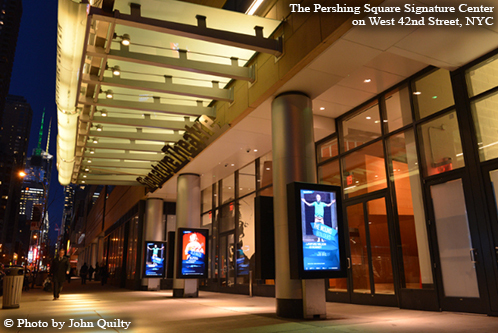 All donations will help this important play's move to Off-Broadway to the Pershing Square Signature Center! Final Analysis was honored with 7 awards at the Thirteenth Annual Midtown International Theatre Festival Awards ceremony on November 11th, 2012. The production garnered an unprecedented 13 nominations, which represented the MOST ever for one production. FINAL ANALYSIS, a new play by Otho Eskin is nominated for 13 MITF awards, including Outstanding Production, Outstanding New Script, Outstanding Ensemble Performance, and Outstanding Lead Actors (2) and Actress! FINAL ANALYSIS, a new play by Otho Eskin had its WORLD PREMIERE at the 2012 Midtown International Theatre Festival! 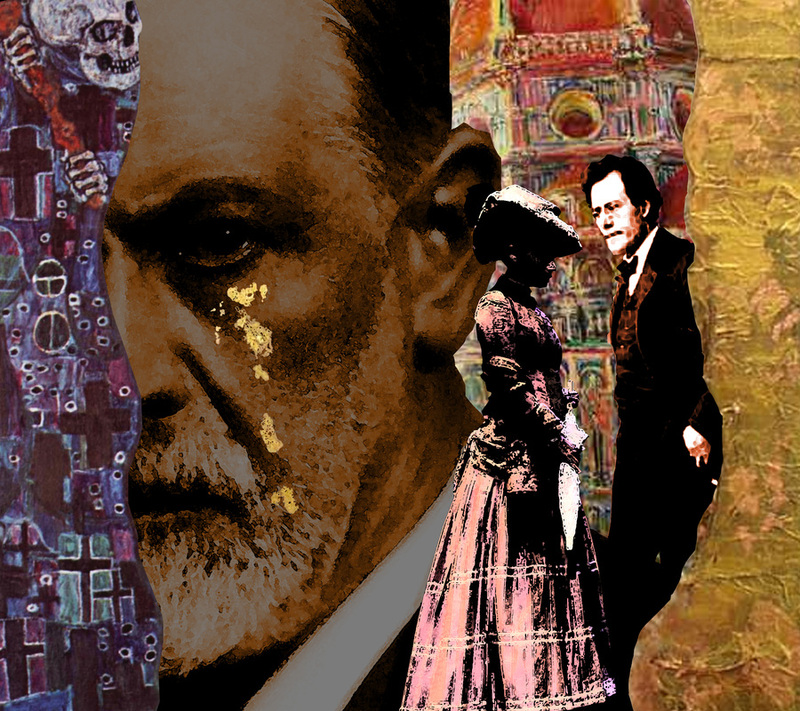 The VH Theatrical Development Foundation produced the world premiere of FINAL ANALYSIS, by Otho Eskin in this year's Midtown International Theatre Festival. The production was enjoyed by both critics and audiences alike, attracting sold-out houses. The success of our developmental production of FINAL ANALYSIS at the intimate June Havoc theatre has inspired us to seek a larger venue and an extended run. Will you help us reach our goal? We need to raise in excess of $500,000 and are looking to achieve this with the support of individuals, foundations and corporations by way of tax deductible contributions. The VH Theatrical Development Foundation is a 501(c)3 tax exempt corporation and all donations are tax deductible to the full extend allowed by law. We have come up with fun incentives for donating.